I'm a native Raleighite and a sucker for custom or bespoke tailoring. I've spent the last 10 years experiencing Raleigh's alterations shop experience and one day I decided that outside of the great work-it was lukewarm. From that day, I thought that the experience I was accustomed to delivering at a high-end Seattle based retailer was needed in Raleigh's tailoring/alterations scene.  Glenwood South Tailors + Alterations, Downtown Raleigh was born. "We plan to earn your alterations/tailoring business the old-fashioned way-by earning it!" Copyright text 2017 by Glenwood South Tailors and Alterations.